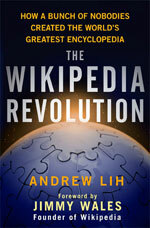 ANDREW LIH was an academic in new media and journalism for ten years, at Columbia University and Hong Kong University. 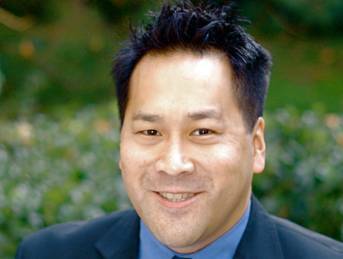 He has been a commentator on new media, technology, and journalism issues on CNN, MSNBC, and NPR. Lih is based in Beijing.